Fall is one of my four favorite seasons of the year. I enjoy the colors and the variety. 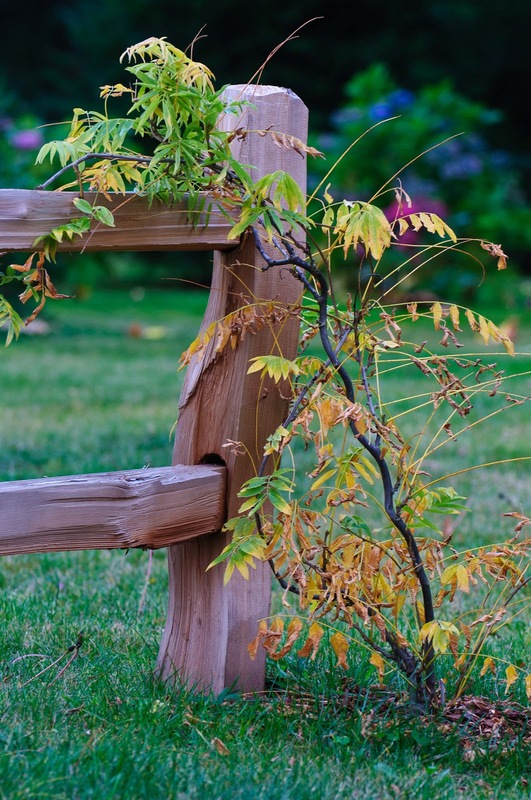 This summer, we built a split rail fence along one property line and planted some wisteria.